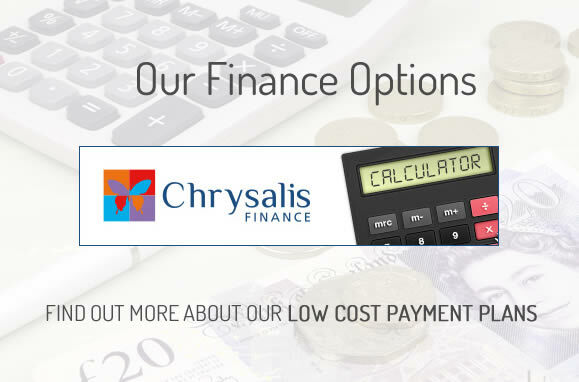 We would like to welcome you to our website. 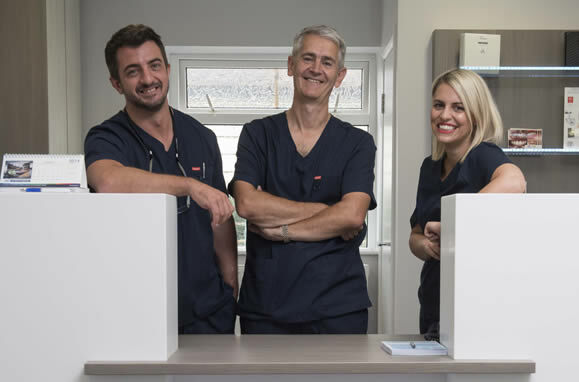 Our friendly dental and family team takes great pride in the quality of our care and will endeavour to make your visit a pleasant one. 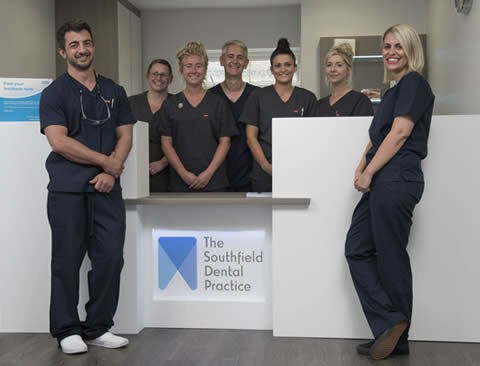 At Southfield Dental Practice we offer a range of dental treatments, these include routine dental checkups and dental hygiene appointments to help prevent dental problems occurring. 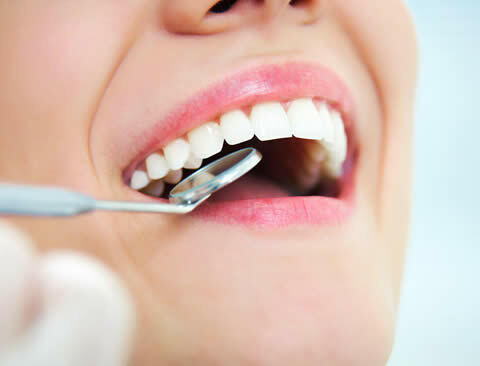 Preventive dentistry helps you to keep your teeth healthy , and means you need to have less dental treatment. 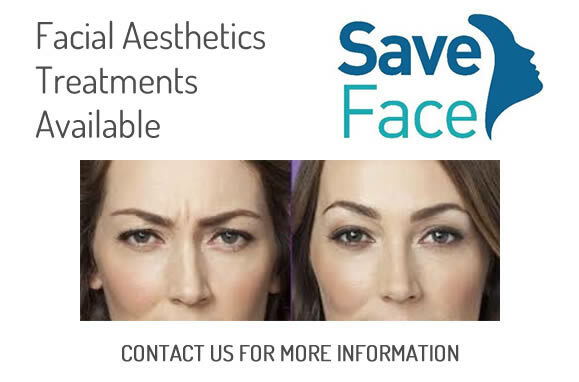 We also offer a range of modern cosmetic dentistry options including teeth whitening, porcelain veneers and cosmetic porcelain crowns. 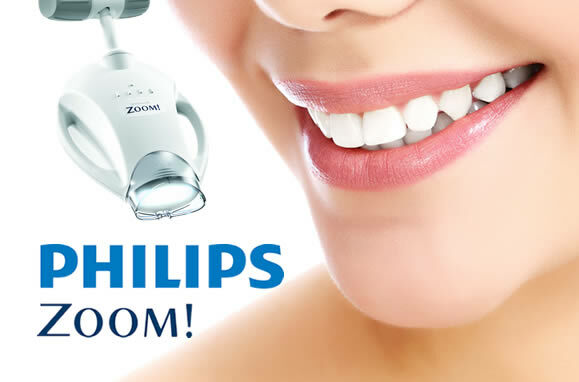 We also offer solutions for patients with missing teeth. 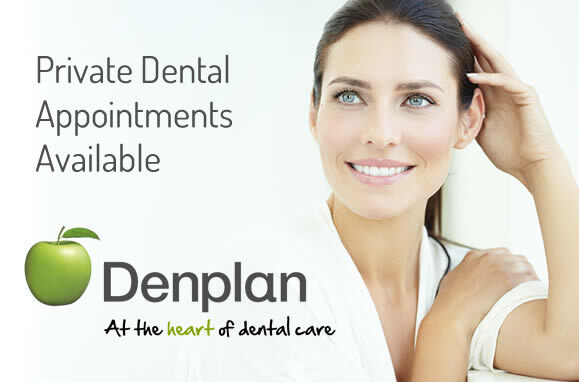 Whether you are a new or an existing patient, we would like to thank you for choosing our dental practice. 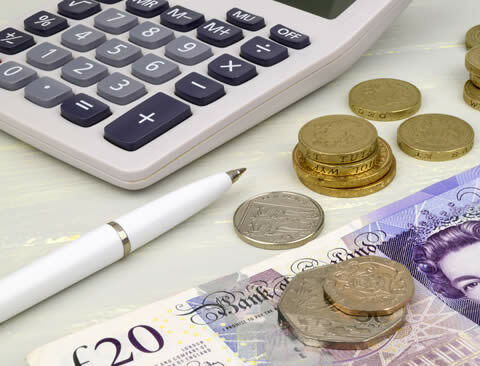 We are proud to serve patients from Thorne and the wider Doncaster area.